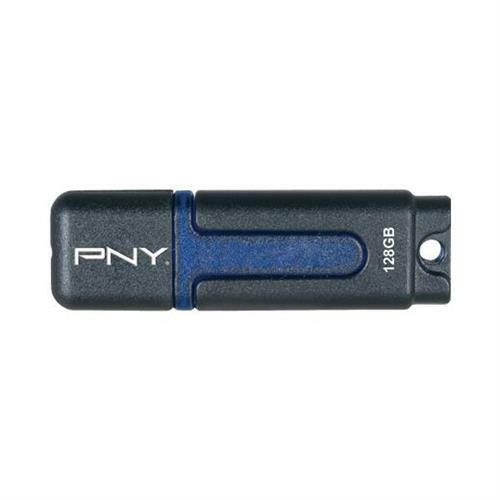 PNY 128GB Attache USB 2.0 Flash Drive (P-FD128ATT2-GE) $36.99. PNY 128GB Attache USB 2.0 Flash Drive (P-FD128ATT2-GE) for $36.99. Spam Protection: * Answer of 9 + 8?